We recognize that it’s your name and reputation on the line every time you provide prints or albums to your customers. Ultimately, it’s their smile of approval when viewing the final product that determines your success. 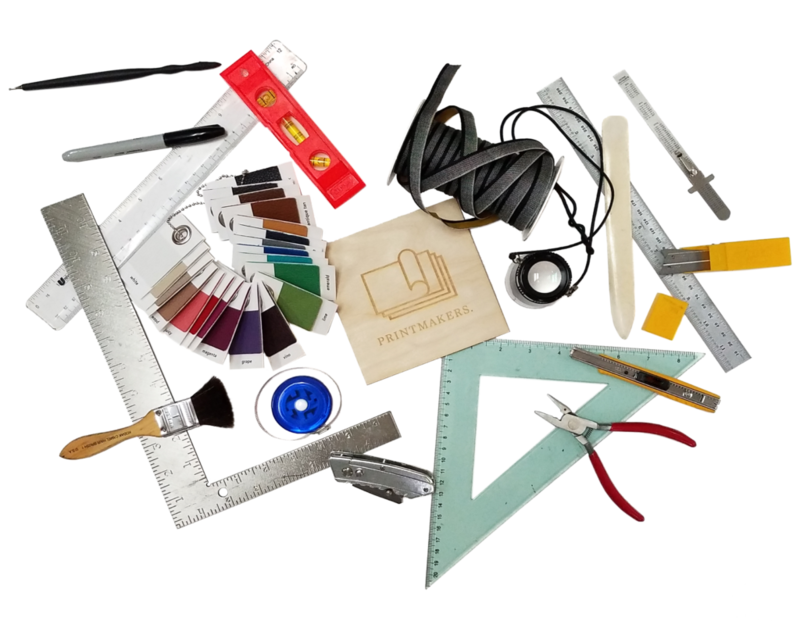 With over 25 years of experience, Printmakers, thanks to our technical expertise, has become synonamous with professional and individualized service for the photographer. This makes it possible to deliver the highest quality finished work time and time again. One of our goals is to help you achieve superior results that your clients and customers expect, and by keeping the lines of communication always open, it helps us get closer to said goal. If you have a product or an idea in mind, we would love to make it come to life. All you have to do is give us a call.